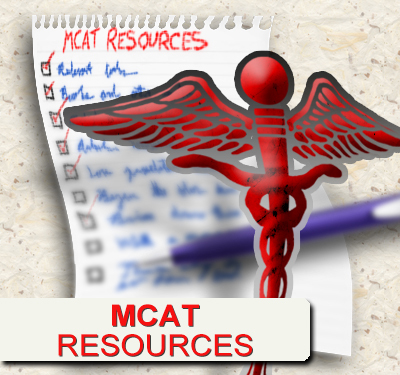 While math is not tested directly on the MCAT, you WILL be faced with a number of science questions where scientific notation calculations are required. Without a Calculator! 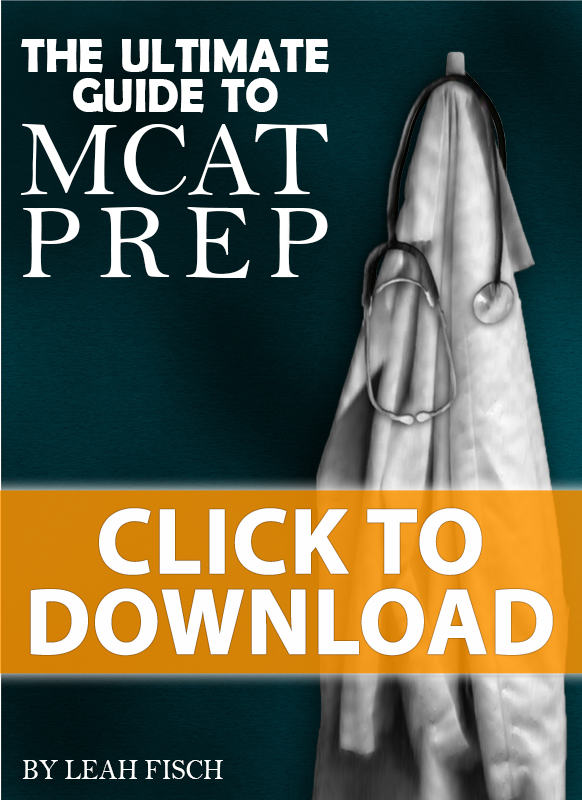 Scientific notation on the MCAT is a common source of panic, because unlike simple long multiplication and division, it’s hard to fall back on pen-and-paper method. 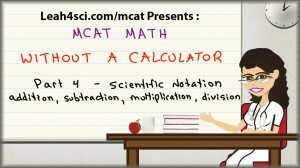 This MCAT Math Without A Calculator tutorial video will show you how to tackle scientific notation if it shows up in the form of addition, subtraction, multiplication and division. Leah on 2:00 minutes, are you dividing by 10 to move the decimal to the left to get -4?? and then you justified it for the other side as well dividing by 10 to get the decimal to also move to the left and get 50 right? I got confused there…..